New Skoda Fabia vs used Audi A1: which is best? | What Car? New Skoda Fabia vs used Audi A1: which is best? Our target price for the new Skoda Fabia 1.0 TSI 95 SE is currently £13,128 – and that sort of money gets you a 2016 Audi A1 Sportback 1.4 TSI Sport with around 10,000 miles on the clock and a full service history. Of the two, though, it’s the Audi that will return more of its value when the time comes to sell it on, simply by dint of the fact that its previous owner will already have borne the brunt of the steep first- and second-year depreciation – buy the Skoda, and you'll be doing that. Of course, the flipside is that you get a full three-year warranty with the Skoda, whereas the Audi will only have around a year of its manufacturer’s warranty remaining. Audi will allow you to extend the A1’s warranty, though it isn’t cheap to do so if you want to maintain the same level of cover. Mind you, you might not need to do so. The A1 came 3rd in a field of 21 small cars featured in our latest Reliability Survey with a very impressive score of 93%. 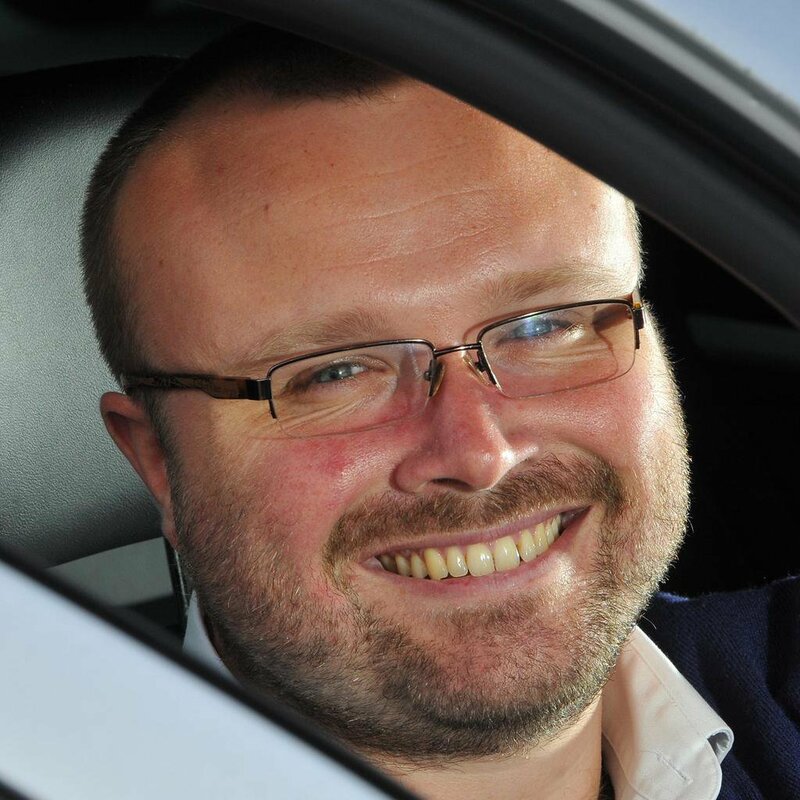 Mind you, the Fabia wasn’t far behind, finishing 6th with a score of 89%. In short, both of these should prove to be a relaible purchase. You will, however, find that it’s the Audi that hits you hardest in the wallet on a day-to-day basis. Not only will servicing be more expensive, but according to the official figures, you’ll travel 10 miles less for every gallon of fuel you use. Over the course of 10,000 miles, at £1.20 a litre, that’s a difference which equates to £134.98. A big chunk of that extra cost will be mitigated, however, by the difference in tax between the two cars. Bizarrely, even though the Audi emits more CO2, it actually costs less to tax. That’s because our representative 2016 example was built before the new road tax rules came in in April 2017 – meaning it only costs £30 a year. The Fabia, by contrast, will cost you £140 a year, thanks to the new blanket system now in place. 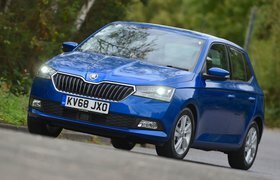 We’re lucky enough to live in an age when there are many truly good small cars available on the new car market, and that means there’s a wealth of alternatives to the Fabia. Both the new Seat Ibiza and Volkswagen Polo share a great deal of technology with the Skoda, and they’re probably the best in the class right now. If you’d rather go for something a little more exciting to drive, though, you could pick a Ford Fiesta – or for something more sensible, there’s always the deeply practical Honda Jazz, which achieved a 100% reliability score in our latest Reliability Survey. As for the Audi, its main rival has always been the Mini Hatchback, and for similar money you can actually get a slightly newer example. Even in five-door form, though, the Mini’s more cramped inside, and its interior isn’t as classy, even if it is more flamboyantly styled.